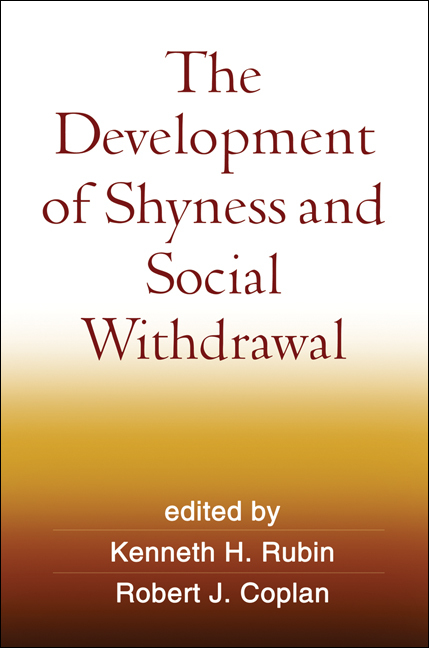 The interplay of biological, psychological, family, and interpersonal processes in shyness and social withdrawal from infancy through adolescence. The impact on peer relationships and academic performance. Links among shyness, social withdrawal, and social anxiety disorder. The positive side of unsociability—when to "leave children alone." Implications for clinical practice and educational interventions.